Burke Construction llc has earned the home service industry's coveted Angie's List Super Service Award for the 4th year in a row! 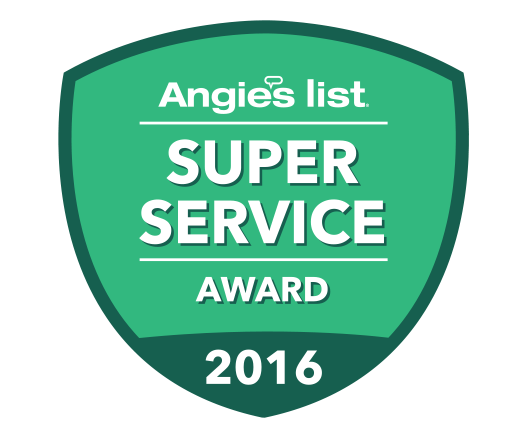 "Angie's List Super Service Award 2016 winners have met strict eligibility requirements, which include an "A" rating in overall grade, recent grade, and review period grade. The SSA winners must also be in good standing with Angie's List, pass a background check and abide by Angie's List operational guidelines." We are very proud of this achievement and we are committed to providing "Grade A" services to all our customers again in 2017 and for many years to come! The Better Business Bureau (BBB) helps people find businesses, charities, organizations and brands that they can trust. 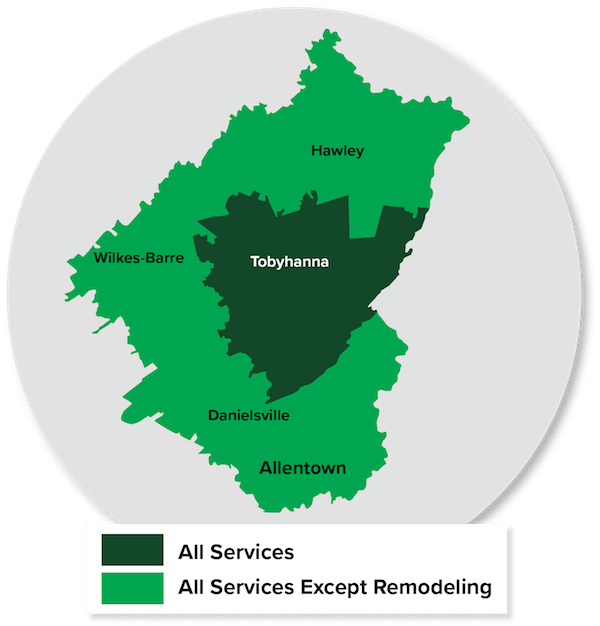 Since 2003, Burke Construction has specialized in providing high quality work with great customer service to ensure no customer is unhappy. CleanSpace is a product of Basement Systems and is an ideal solution for any area that is being troubled with moisture specifically dirt basements and crawl spaces. 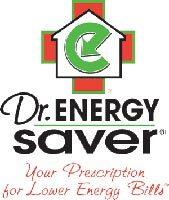 Dr. Energy Saver is the largest energy services contractor in the nation and specializes in improving home energy efficiency. Improving your home's energy efficiency with ENERGY STAR can help to reduce high energy bills, improve comfort and reduce greenhouse gas emissions. In addition to unparalleled business growth, BNI members develop lasting relationships that allow them to grow personally and professionally. 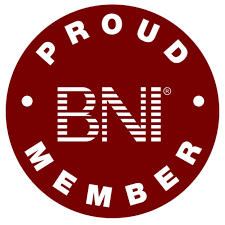 With thousands of chapters worldwide, BNI provides a global business network that remains unmatched.